Nothing exists in a vacuum, meaning that even if you’ve determined the best time and method of taking your Social Security benefits based on your age, objectives and lifelong earnings, it won’t matter unless you properly coordinate your benefits with your overall retirement income plan. Most people agree that Social Security is not enough to live on in retirement, and needs to be supplemented with other sources of income. 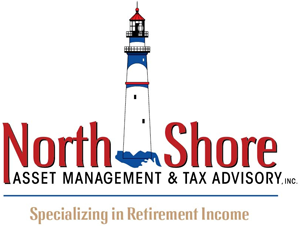 Therefore, it is essential to make sure your other savings and investment vehicles are as reliable as Social Security and capable of meeting the same financial objective: providing income that you can’t outlive.